2017 – My Favourite Blogs and Bloggers! 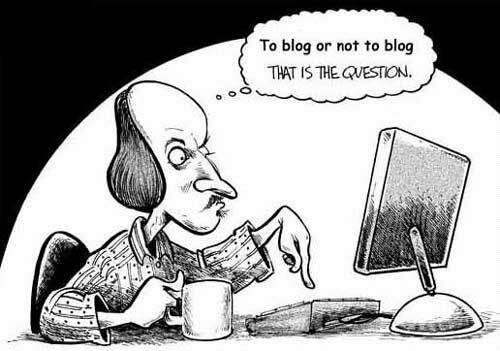 * Denotes the blogger is also a published author and it would be well worth it to check out what they’ve published! ** Denotes the blogger has promoted me and my books on their blog at some time or another. 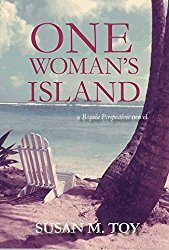 **Owlish Books – Loes M.
As readers of my new novel, One Woman’s Island, have discovered, I included local Bequia recipes at the end of each chapter to give you all a “flavour” of what the food is like that the book’s characters eat. Also at the end I included a recipe for an Island in the Clouds cocktail I invented that Sharon Wilson and Dan Erkelens kindly tested and reviewed here on reading recommendations reviewed. So, if you haven’t read my novel yet, you’re in for a taste treat as well as (I think) a good story! 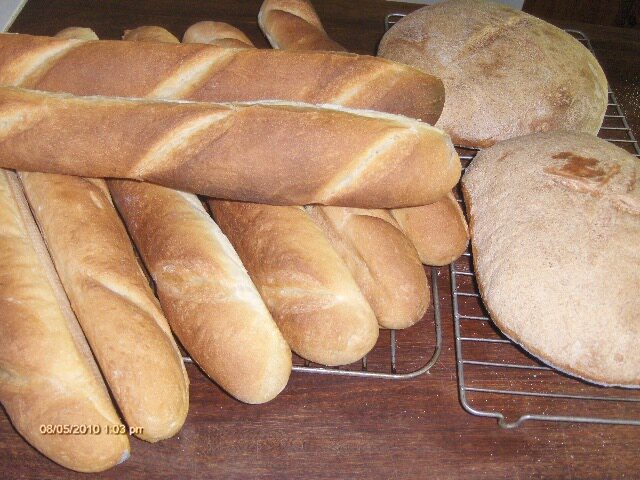 What’s Cookin’ in YOUR kitchen! Even if you are not a cook yourself, I’m sure you can think of something you’ve enjoyed eating during your lifetime, something that has significance to you. I want to hear about it! 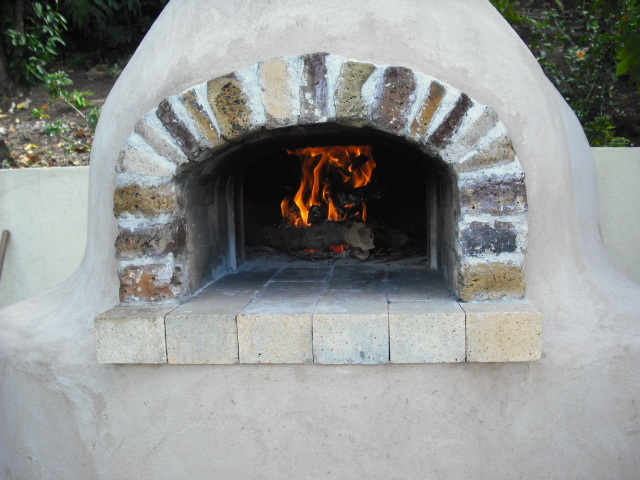 In a way, we’ll be creating a kind of online cookbook for other readers to enjoy. 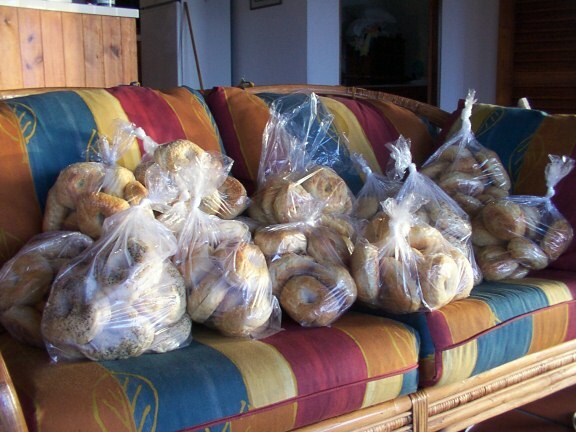 And … just in case you were wondering, this is what half of a 22-dozen order for bagels looks like. It seems to be time – again! – to remind some “authors” out there how they should be conducting themselves in the world of promoting their books. Not everyone has bad manners, but there are enough who make it difficult for the rest of us who DO abide by those guidelines and rules and maintain decent behaviour. This need to reiterate what I’ve railed on about before here came about after a reviewer posted this poem to her own blog – a poem that was actually a cry for help and an oblique explanation of how she’d been treated recently by indie authors she had set herself up to help promote. I reblogged her poem here then wrote to the reviewer directly to tell her I understood what she was going through. Fortunately, this reviewer’s experience has had a happy (!) ending, or at least her problem has been resolved somewhat, to the point that she posted a follow-up poem this morning on her own blog. I knew I’d addressed this subject of “Authors Behaving Badly” before, so I typed those words into my blog’s search thingie and found the following two posts written one after the other in Dec. 2014. Please read and heed. And share this blog if you know authors who could benefit from my advice. Unfortunately, there are enough authors out there who do behave badly that reviewers and promoters have had to steel themselves from abuse by creating seemingly impenetrable guidelines for submissions, and that just ruins it for the rest of the authors who do approach their own writing, publishing, and promotion in a professional manner. I’ve essentially had to close my Reading Recommendations submissions to anything unsolicited, but I also outline how authors may have their work considered for inclusion. As I say, it’s really as simple as 1-2-3! 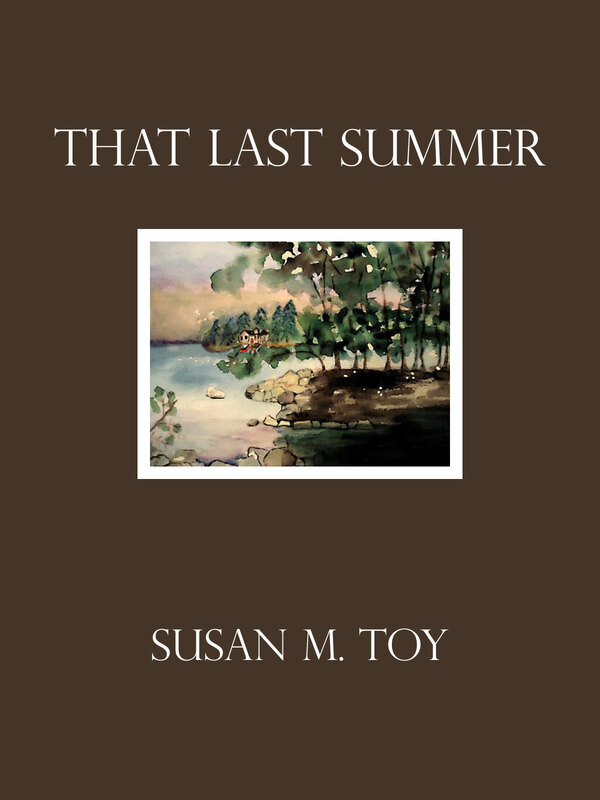 When I ePublished my first novel, I received “some” attention (i.e. Not a lot …) for my efforts, but I carried on regardless and continued to promote other authors, as well as my own books, through my business Alberta Books Canada. 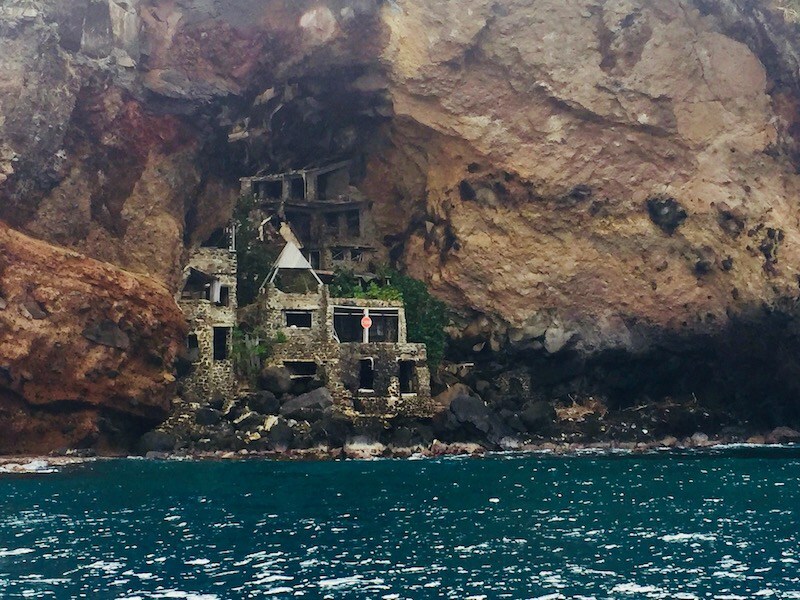 Then I moved back to the Caribbean and become much more involved in the online writing community, especially with regards to indie authors around the world who were in the same boat as me – wondering how the heck to promote our books effectively. And how to attract new readers to books in general. Once I became part of that community – of bloggers as well as indie authors – I realized there really WAS a lot of promotion available out there, and simply for the asking. 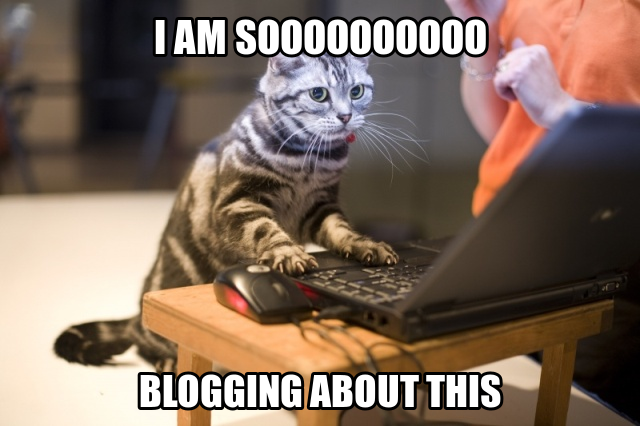 We bloggers all usually have the same problem: what to write about for the next blog post. I discovered there were many sites looking for authors to interview and books to review, and also that were interested in posting guest spots on various subjects. So I began searching for blogs that would be interested in me and my books. 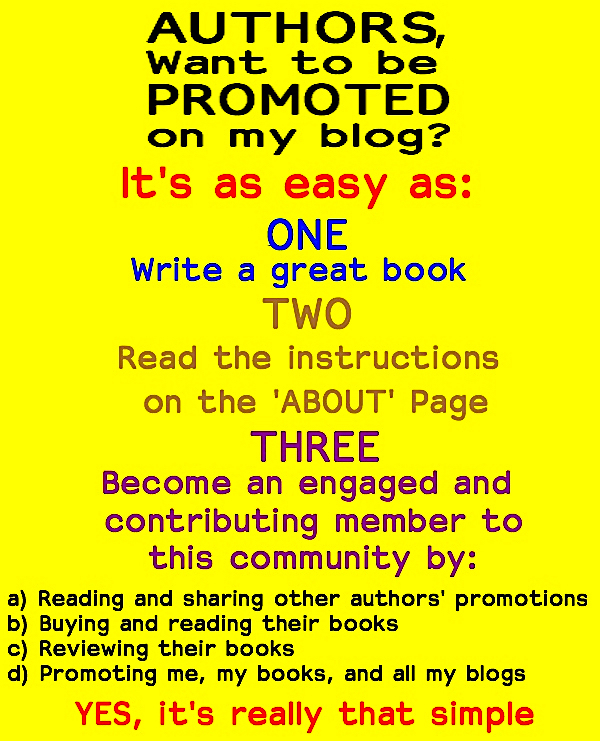 Once I had a few links collected of my own promotions, I created a dedicated page for the novel on my own blog. If you click on Island in the Clouds and scroll down the page you’ll see I’ve added every link I could find. 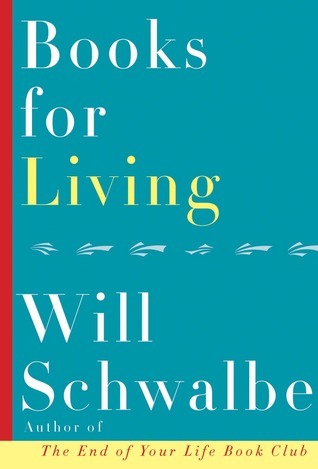 (Hint … Use Google to seach not only your own name, but the title(s) of your book(s). You’ll be amazed what comes up there!) This list on my blog is for the benefit of readers who may be interested in finding out more about me and my books. Only now I’m letting all those other sites do the talking for me. In Nov. 2013, I began publishing another blog, Reading Recommendations, and have promoted more than 300 authors there for over 3 years. Many, many, many of these authors have “paid” me back in kind by reading and reviewing my books, interviewing me, or allowing me to post a guest spot on their blogs. I promote them, they promote me back! So that’s how I managed to amass such an impressive looking list of promotion links for my novel! But rather than just sit on my laurels and allow that page and those promotions to go unnoticed, I have regularly gone back to ensure those links were still valid and even reposted them all, one at a time, to social media, either Facebook or Twitter for me, thereby breathing new life into what were at the time (and still are!) excellent promotions of me and my books. So … here’s my cunning plan for all of you out there looking for FREE ways to continue promoting your work – Do as I have done and repost any links to promotion you’ve received in the past. To make it easier on yourself, I suggest you create a page, as I did, and list everything there. That way it’s easy-peasy to go to the page, click on each link, and share it again, and at any time. 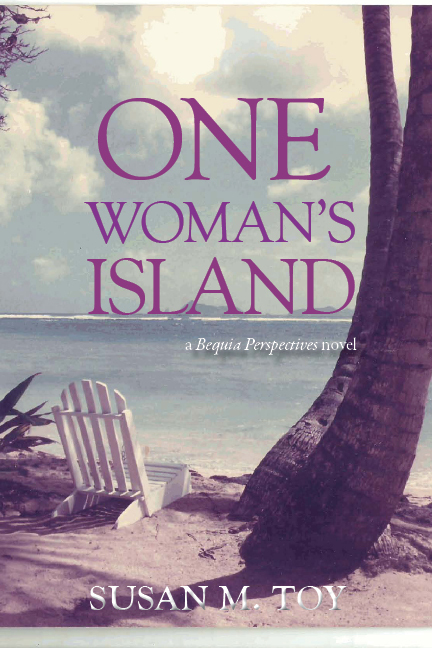 I also have a Facebook page for my novels now, Bequia Perspectives Novels by Susan M. Toy, and post to that first then share on my personal Facebook page. My reasoning for reposting all of this early promotion is that I’ve attracted new readers and friends and fans over the years since these links were first published, so there’s bound to be someone out there who will be interested in reading them. But the other thing I hope will happen – and this is the kicker, is that one of those readers who sees my reposting of promotion on social media will think enough of it to want to share with their own friends. And that, folks, is the beauty of social media … you just have no idea how far these shares will travel or who might be introduced to you and your books simply because you reposted an old promotion. Remember … no matter how long ago you may have published, your book is always new to a reader who has never read it! Here’s a promotion tip for all authors who have been featured on Reading Recommendations and reading recommendations reviewed … You’re always most welcome to re-post your promotion links anywhere, on your own website, blog and social media. You might just manage to attract new readers to your own work. I’ve been working through the lists alphabetically, trying to repost all of your promotions, but if each of you were to do this for yourselves, as well as for one or two of your fellow authors I’ve featured, there’s no telling how far the reach would be – for everyone! Besides, it’s free promotion and you’ve gotta love that! That was a couple of days ago and, so far, I’ve noticed only 1 (ONE!) author has taken my suggestion and reposted all her RR promotions to social media. But she’s an author who constantly promotes my blog as well as promotions for other authors, so I wasn’t surprised. I am disappointed, however, that no one else has taken me up on the suggestion. So that’s why I decided to write this blog post, explaining the idea once again, and I hope to reach more of you out there. I encourage you to do as I do, in this case, and promote the pants off of whatever promotion you already have! And, while you’re at it, promote one or two – or more!, of your fellow authors, as well, because it’s not all about you, ya know … and it’s the right thing to do, so let’s share that love around! The other thing that will happen is you will draw attention to those original links again, to the bloggers and sites where you were promoted – and, believe me, that renewed interest and increased traffic for old posts will not go unnoticed by those bloggers! You’ll be doing them a favour by attracting new readers to their sites, as well. There you go! How to ensure FREE continuing promotion that’s right under your nose … Now get out there and share! *READERS, I haven’t forgotten you! Please consider getting in on this idea of free promotion by helping your favourite authors reach new readers. Whenever you see a promotion link posted, share it among your own friends, tell your book club/local library/local bookstore about the author and their books. 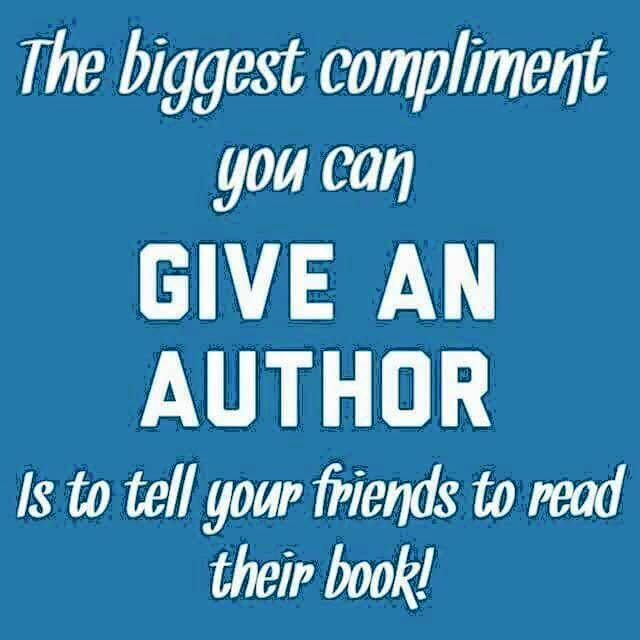 We appreciate all the help we can get, but when you recommend our books to other readers and make them fans, that’s just pure gold! And we can’t thank you enough! 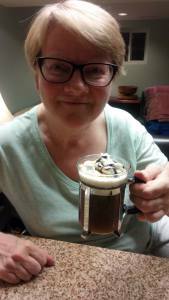 And some have reviewed and interviewed me, as well as hosted my guest posts! Links are included as well for those authors who have been promoted on my blog, Reading Recommendations. Don Massenzio – Don Massenzio’s Blog, Independent Authors Unite! Karen Oberlaen – My train of thoughts on… Smile! Don’t look back in anger. 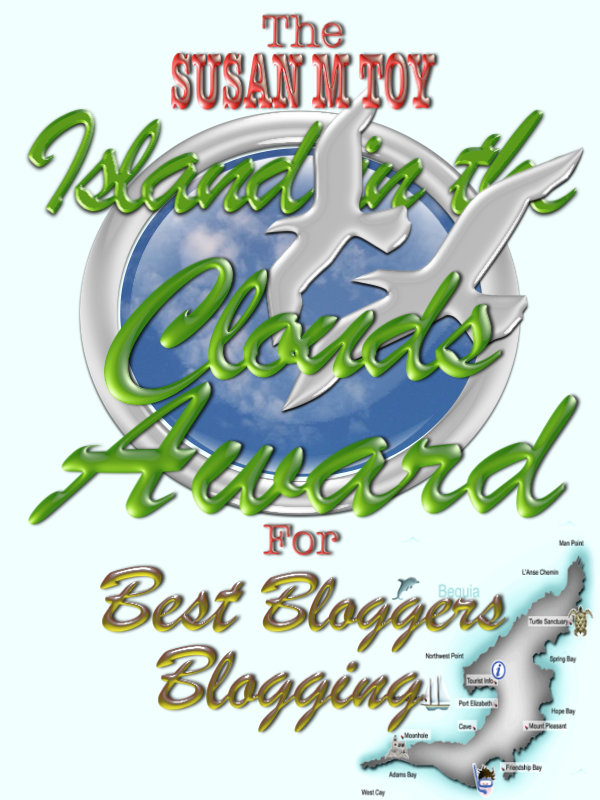 Best Bloggers Blogging in 2016! These past few years (2015 and 2014), I’ve wrapped up twelve months of blogging by listing my favourite bloggers who I have subscribed to and read, and whose blogs I believe would be of interest to my readers. 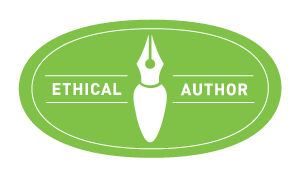 Chris Graham (aka The Story Reading Ape) created this nifty badge that any of the bloggers on my list are welcome to add to their own blogs! This year’s list is going to look a bit like a roundup of the usual suspects, as so many of my favourite bloggers continue to post to their blogs and write so well. A few of those old favourites have stopped blogging, but there are a few new discoveries this year, and one is a former book publishing colleague who is absolutely new to blogging just this week! So I’ll begin my list this year with the newbies-to-me, for variety sake. Please do click on the links and check out these great bloggers, if you have not already discovered them yourselves. Follow them! Some offer promotion and they review books or interview authors or host guest posts, many post valuable information on writing and the book biz, even about food and restaurants, and not just a few are also authors in their own right and have been featured on my blog (I’ve linked to their promotion pages), a couple are editors, and there are a couple of longtime personal friends (meaning, I’ve actually met them face-to-face!) in this list, as well. 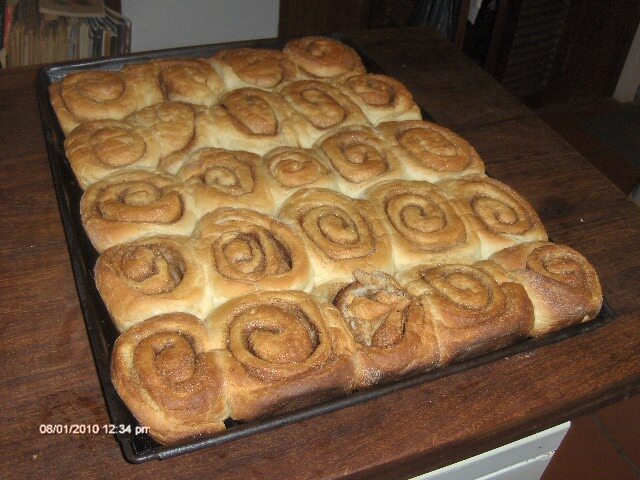 And a new blog by retired publisher Ginny Miller and her husband that I look forward to following. Leaving Ourselves Behind will report on their travels throughout the world. Chris The Story Reading Ape’s Blog … An Author Promotions Enterprise! If you happen to be looking for some great books to read, check out my Best Books Read in 2016 series: Part 1, Part 2, Part 3. 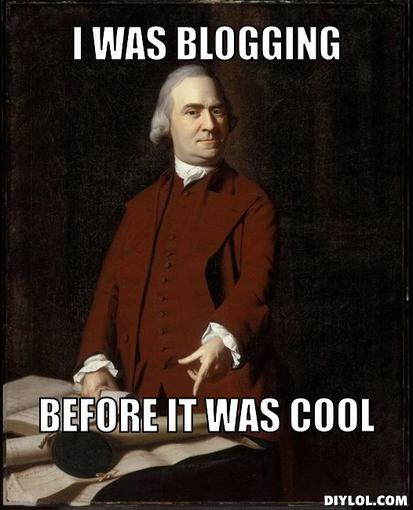 Or have a look at my two other blogs: Reading Recommendations and reading recommendations reviewed. Island in the Clouds – rocking around a Pink Christmas Tree!!! 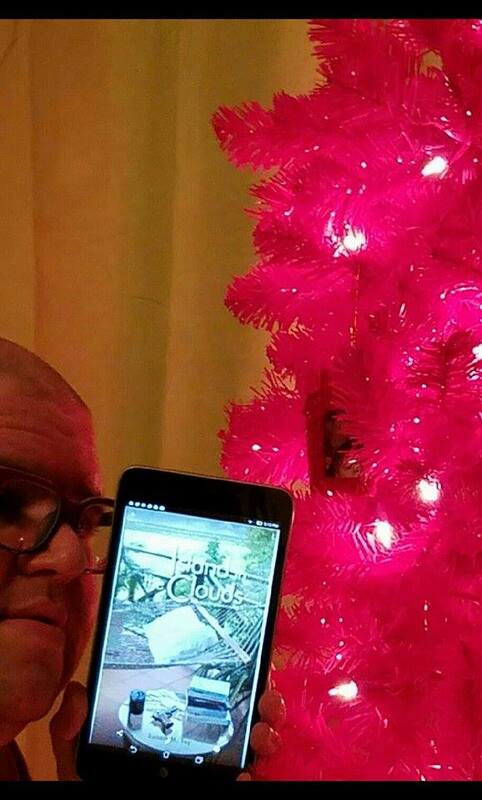 Thanks to Abraham Phillips, who is currently reading both my novels, and sent this photo of Island in the Clouds on his eReader in front of his lovely Pink Christmas Tree! The tree, and Abraham, are located in Knoxville, Tennessee, USA, and he is an avid a voracious reader of all books! So, thanks, Abraham, for playing along in my Where/Who in the World is Reading promotion, but mainly for reading my books!! And for allowing Island in the Clouds to rock around that Pink Christmas Tree of yours! One Woman’s Island – in Bahrain!!! It’s lovely, and somehow very fitting, to receive the first photo in the Where/Who in the World is Reading One Woman’s Island??? 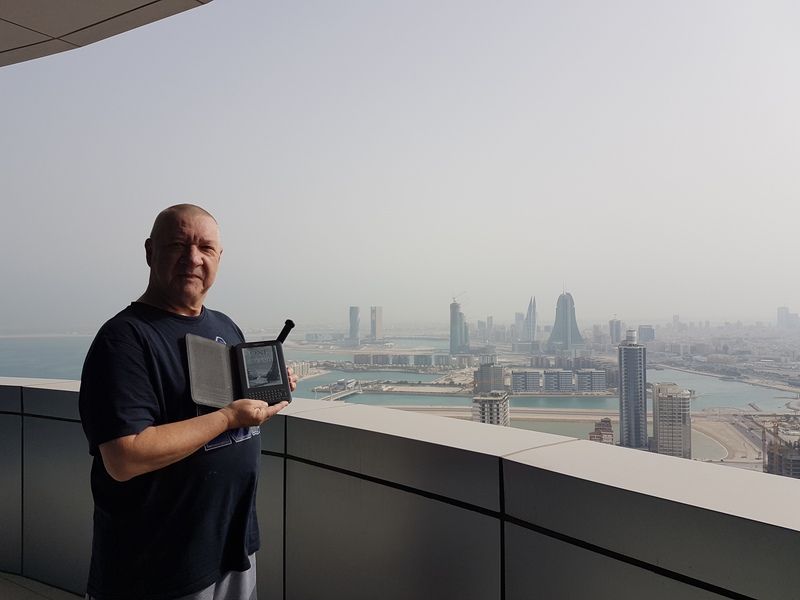 from none other than the great Seumas Gallacher – the author, reader, blogger, singer, supporter, pal, Billy Connolly-loving, Glaswegian-speaking, kilt-wearing Scotsman who now happens to live in Bahrain and Abu Dhabi! 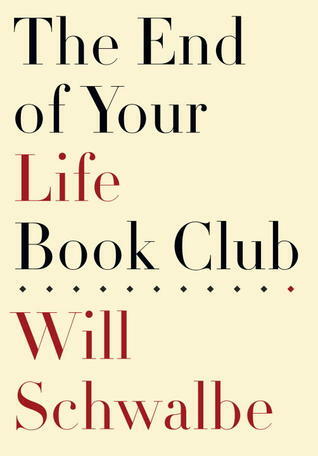 Seumas has been a guest over at my other blog, Reading Recommendations, several times now. Head on over there to see what he’s been writing and publishing. I’ve read every book That Man has created and I tell you truthfully I’ve immensely enjoyed reading every single one!